Congrats To Our Winner – Beverly!!! We love to give our readers something to smile about! 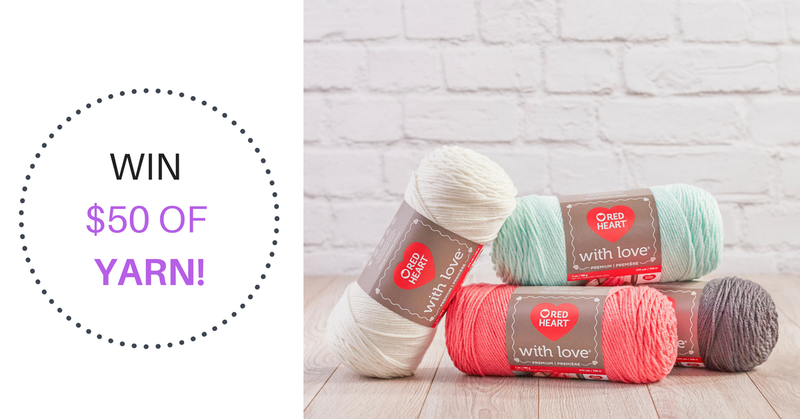 How about a giveaway to win a $50 Gift Card for YARN? The contest will end soon so make sure to enter quickly for as many entries as you can. Good luck! 4 Perfect Puff Stitch Patterns That Pop!